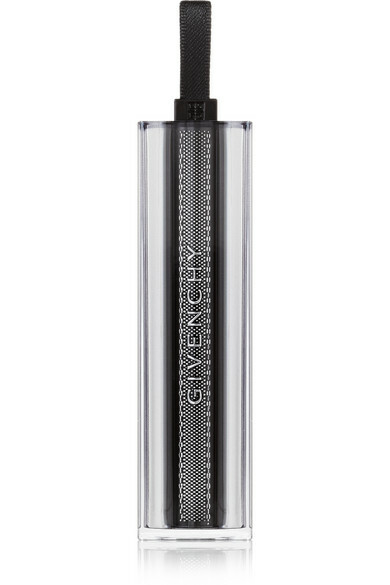 Givenchy Beauty's 'Rouge Interdit Vinyl' lipstick has a brilliant, high-shine finish. 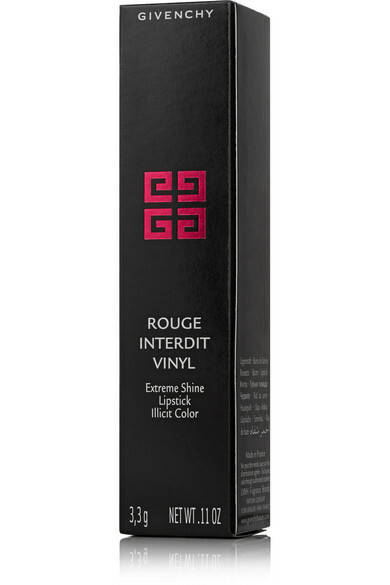 Enriched with Black Rose Oil, this creamy formula hydrates and nourishes your lips leaving them soft and plumped. 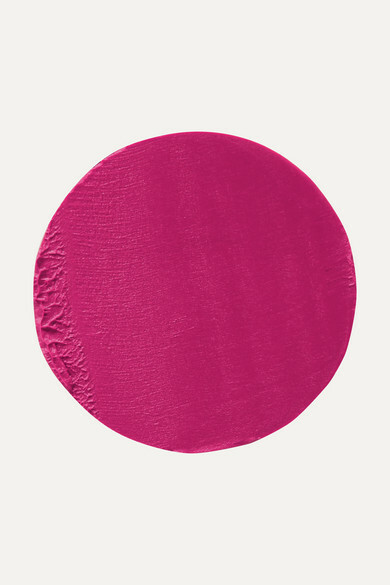 This vibrant fuchsia hue is especially flattering on cool skin tones.